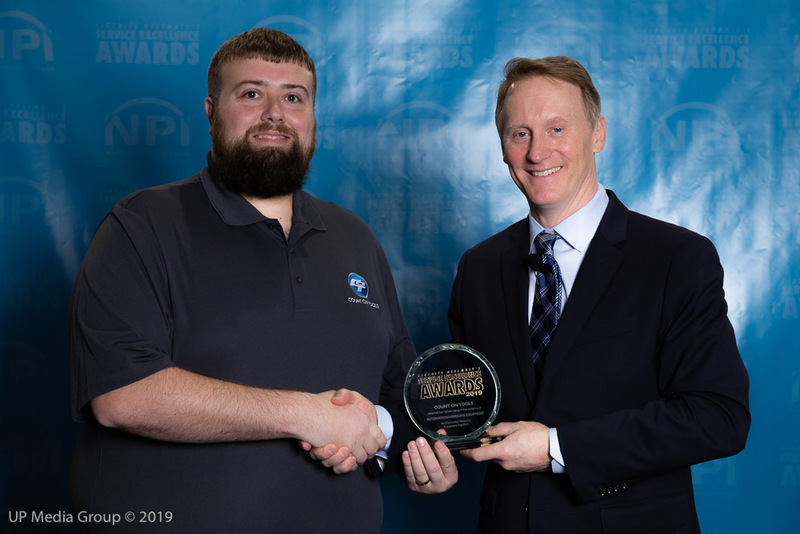 Count On Tools, Inc. (COT), a leading provider of precision components and SMT spare parts, announces that has been awarded a 2019 Circuits Assembly Service Excellence Award (SEA) for its outstanding customer ratings, as judged by its own customers. Count On Tools was selected for the Automation and Handling Equipment category. This is the fifth year that the company has received this prestigious award. Sponsored by Circuits Assembly, the SEAs for Electronics Manufacturing Services (EMS) providers and electronics assembly suppliers honor companies excelling in the crucial area of customer service. The program, now in its 27th year, functions as a way for participants to see how they compare to peers in customer satisfaction. Count On Tools is a leading provider of precision machined components, SMT spare parts and Swiss-made hand tools, locally and globally. The company has won numerous awards for its quality products and service.